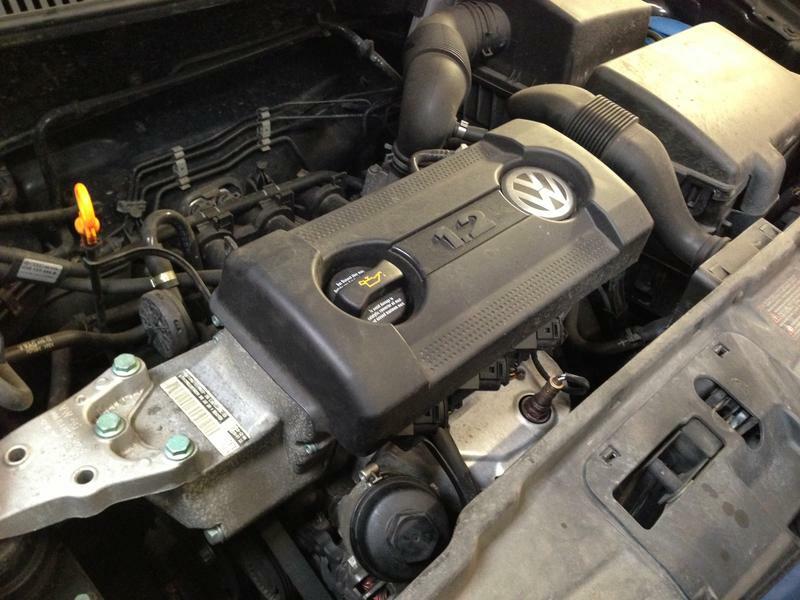 This "How To" guide gives you the procedure for changing spark plugs on a 1.2 Polo, 3 cylinder. 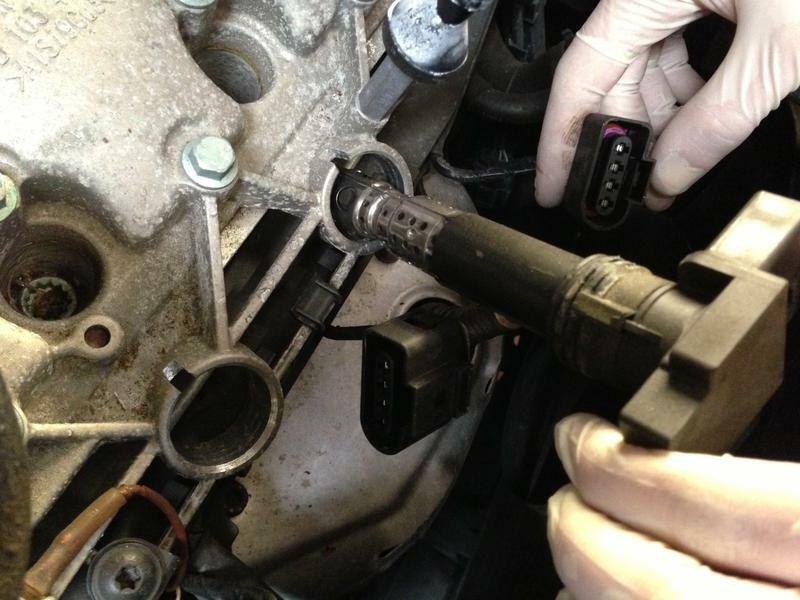 Watch our "How to" change your VW Polo Spark Plugs video or scroll down for the static step by step guide. 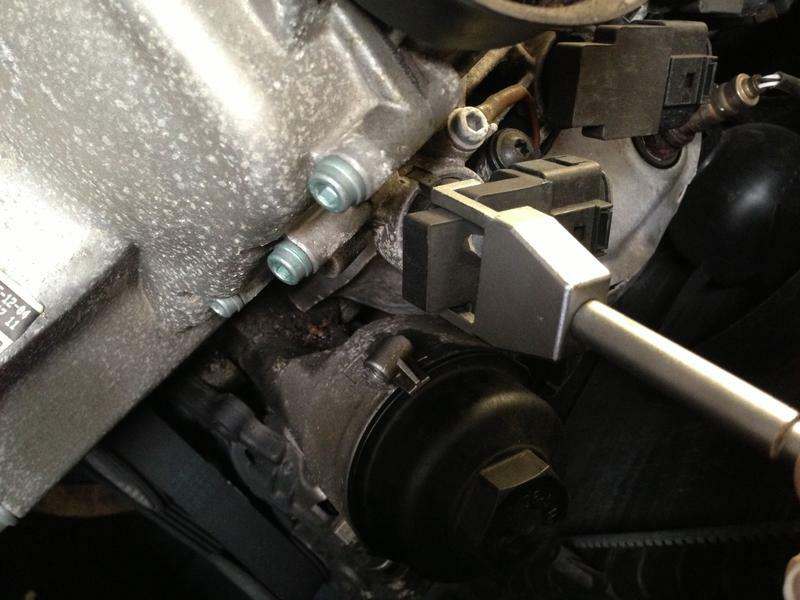 Discount the wiring plug and carefully draw the coil pack clear of the engine. 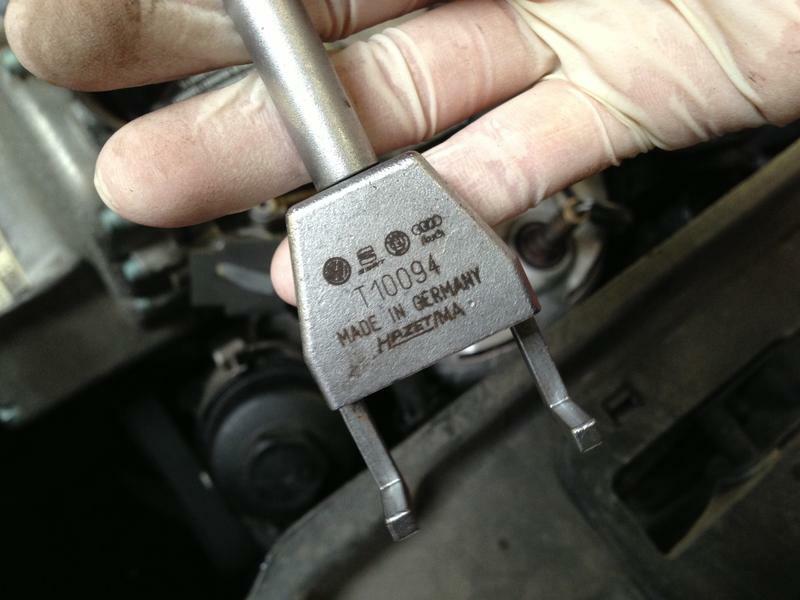 Remove and replace each plug using a 14mm plug socket. Refit in reverse order.